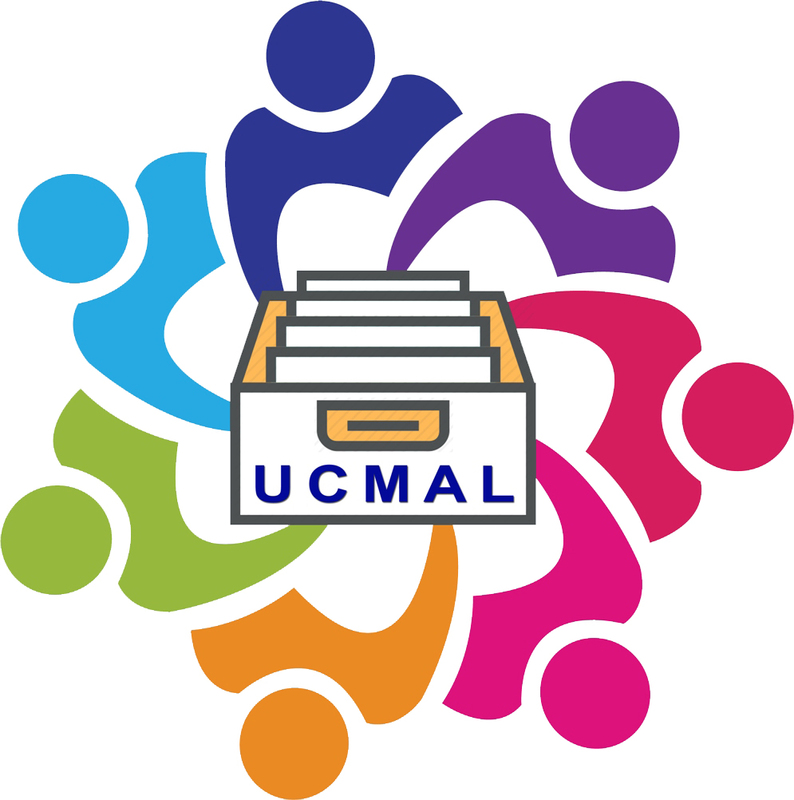 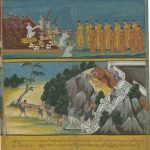 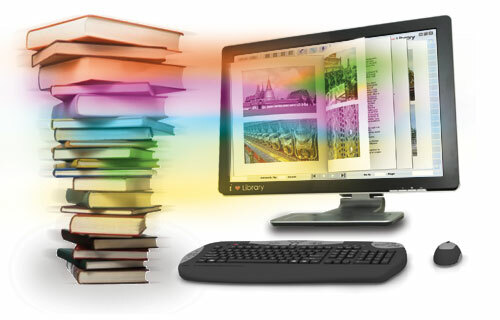 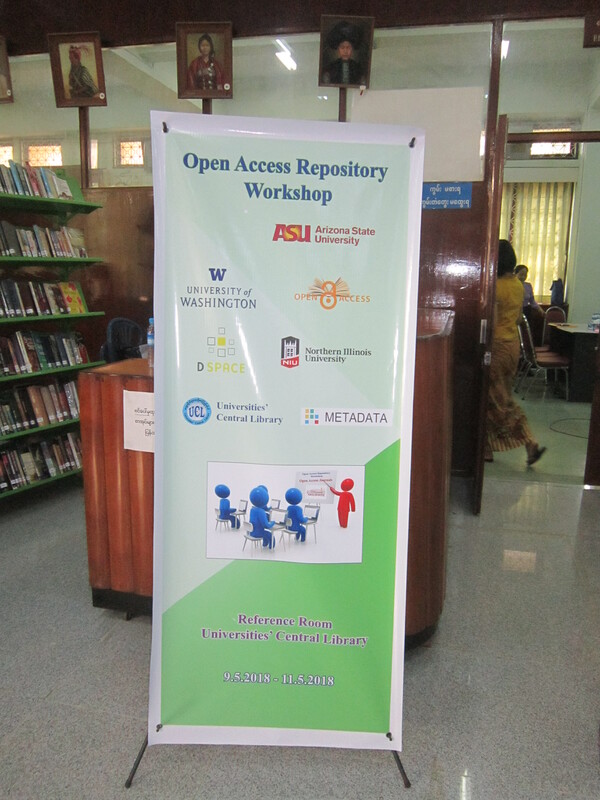 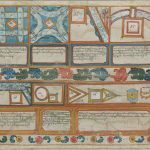 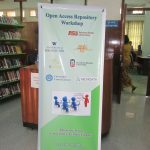 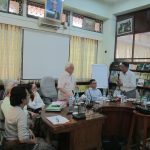 On 9th-11th May, 2018, “Open Access Repository Workshop” conducted by Arizona State University, University of Washington and Northern Illinois University at the Universities’ Central Library. 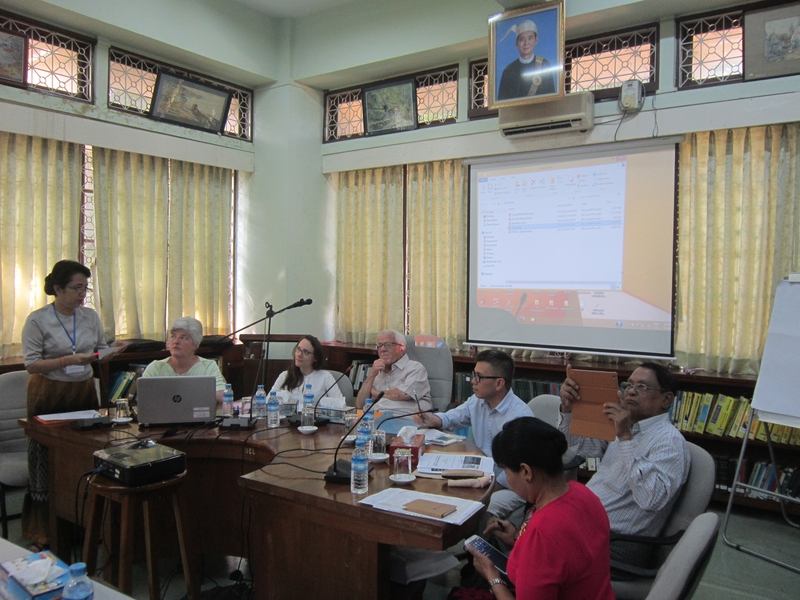 An opening address was given by Dr. Ralph B. Gabbard, Co-principal Investigator, and Daw Yu Yu Tin, Chief Librarian of Universities’ Central Library. 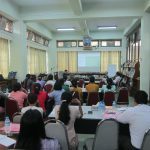 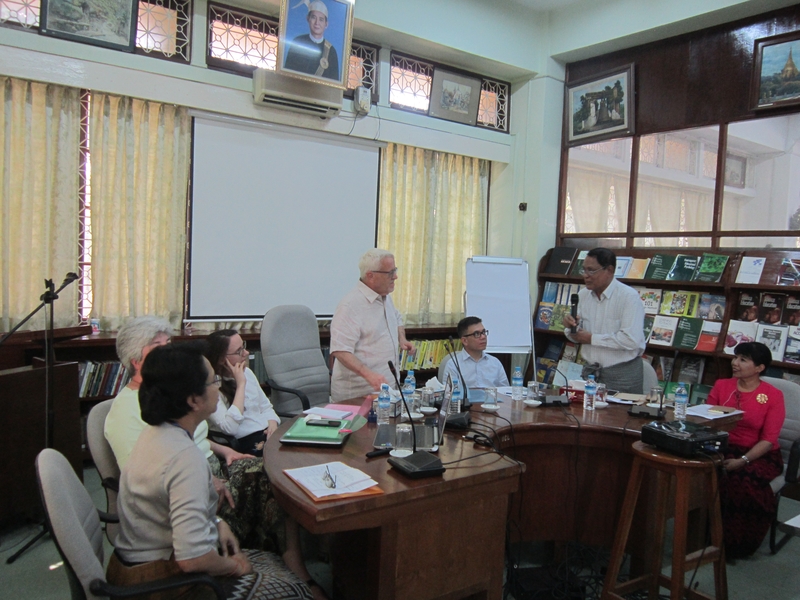 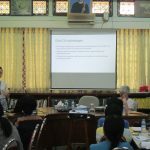 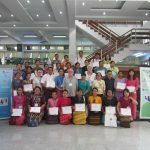 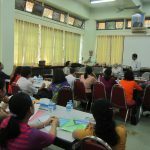 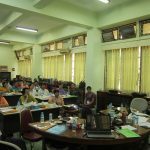 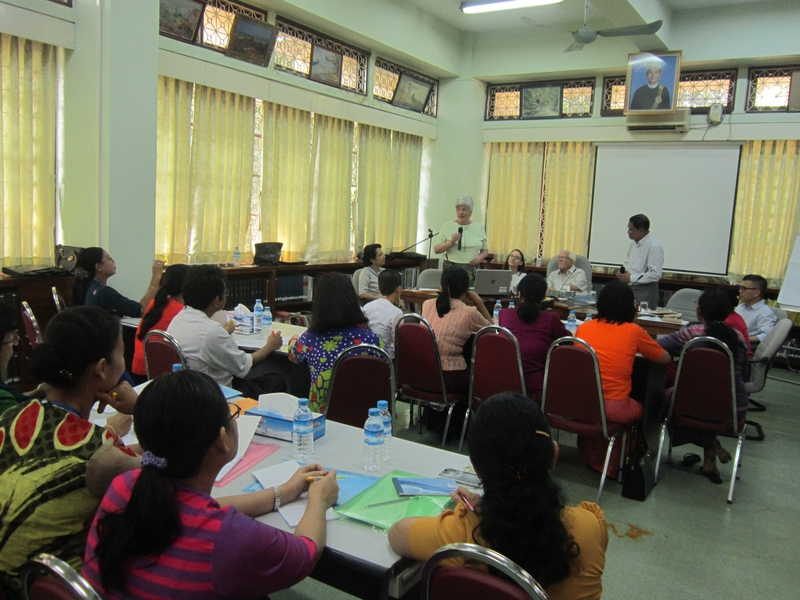 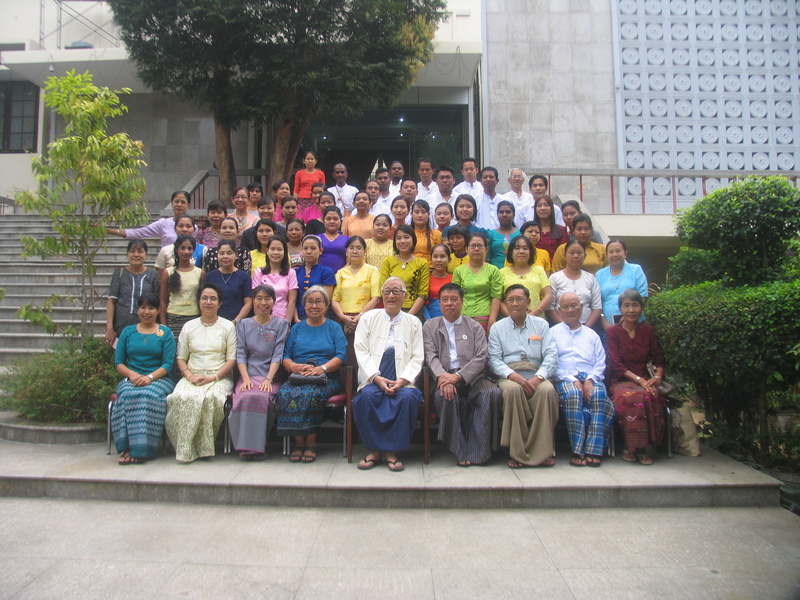 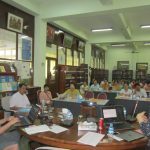 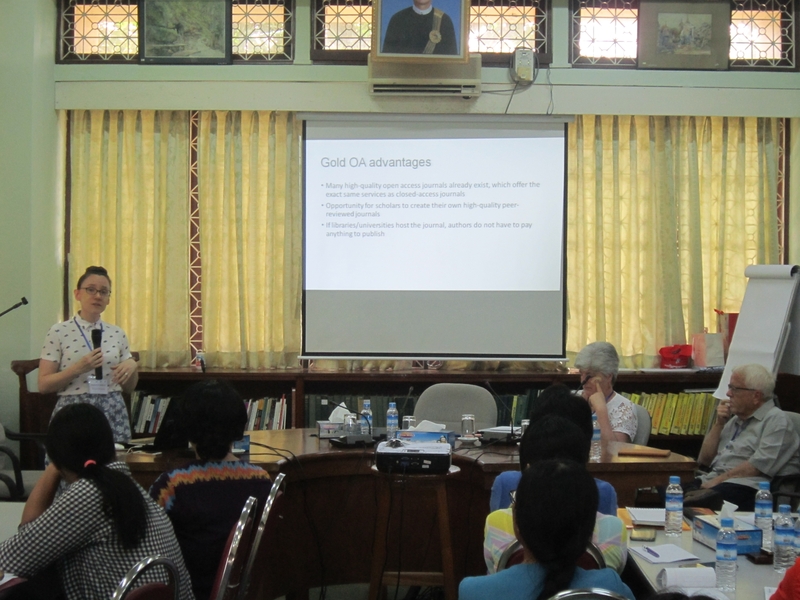 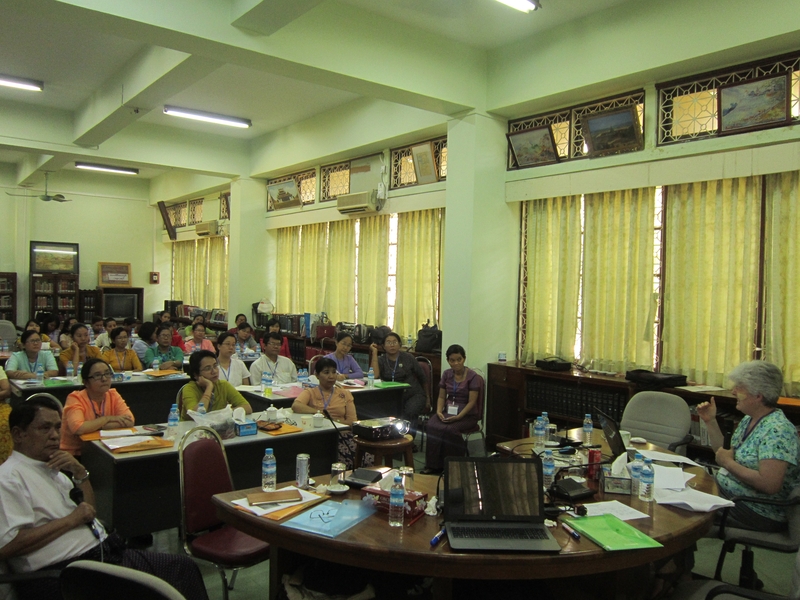 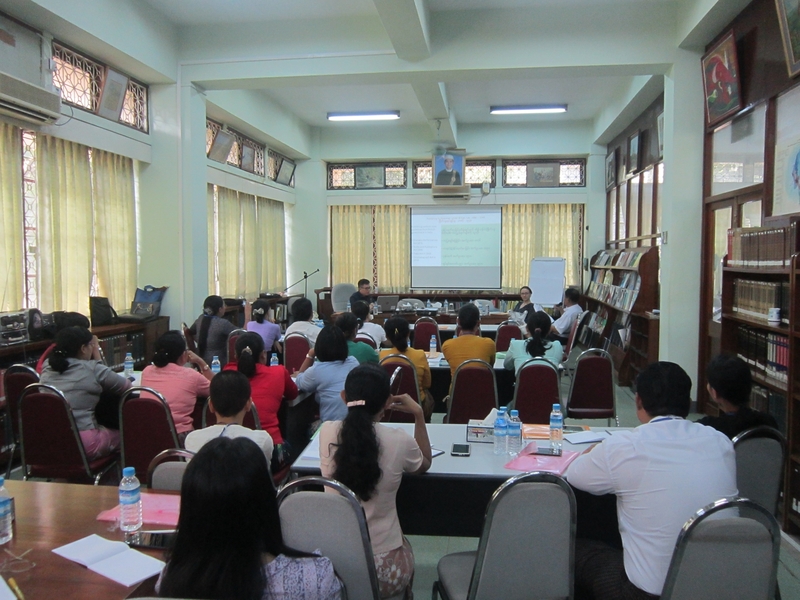 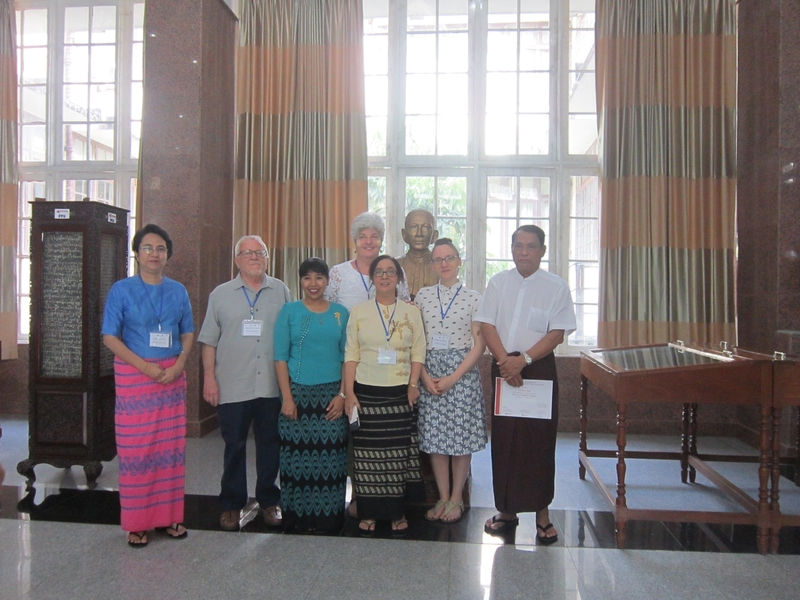 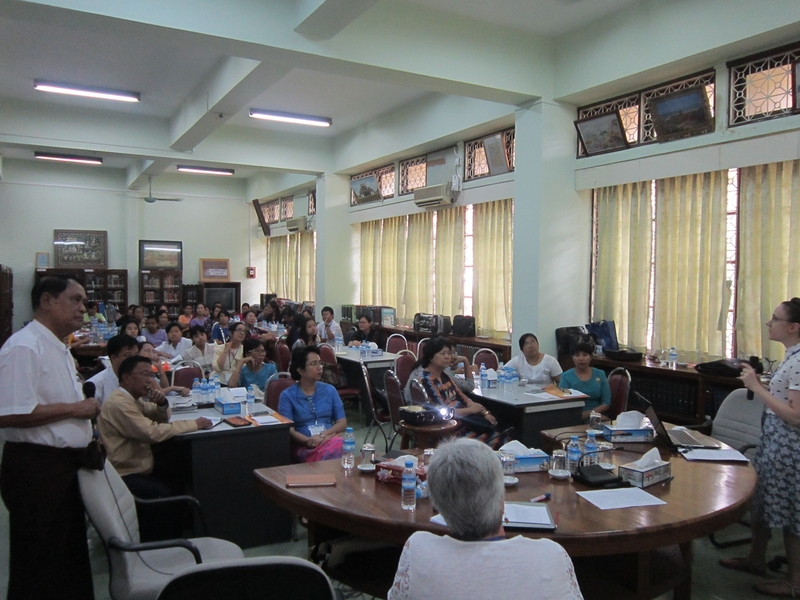 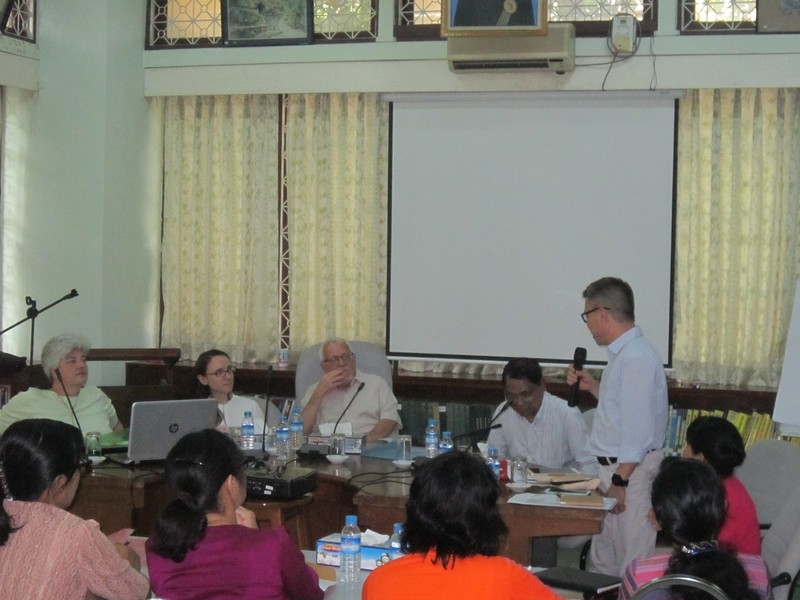 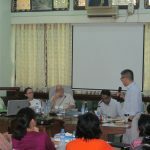 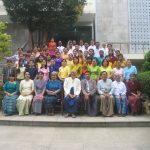 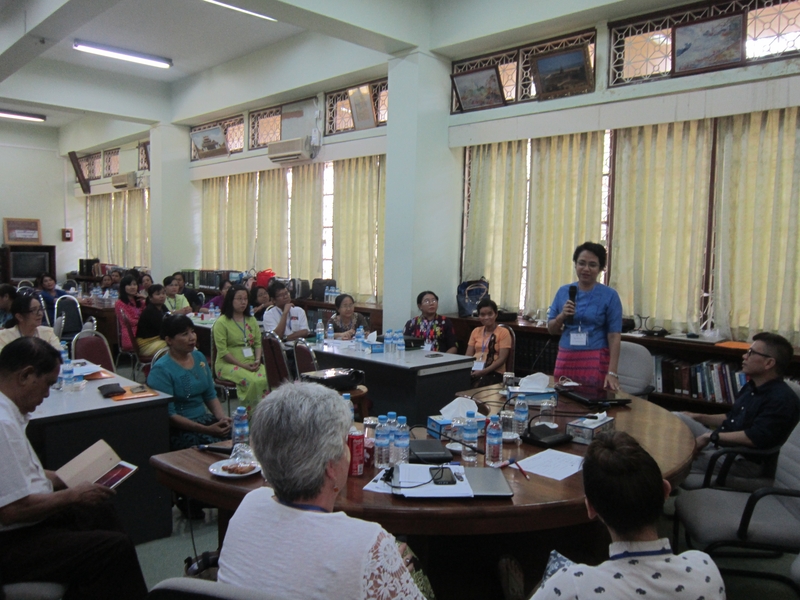 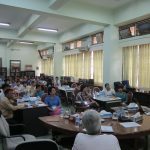 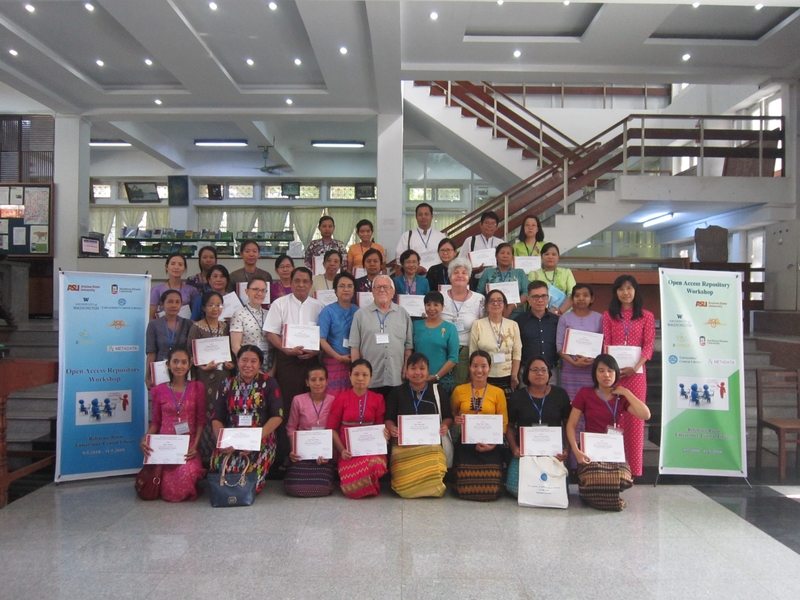 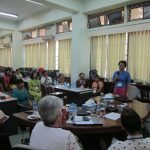 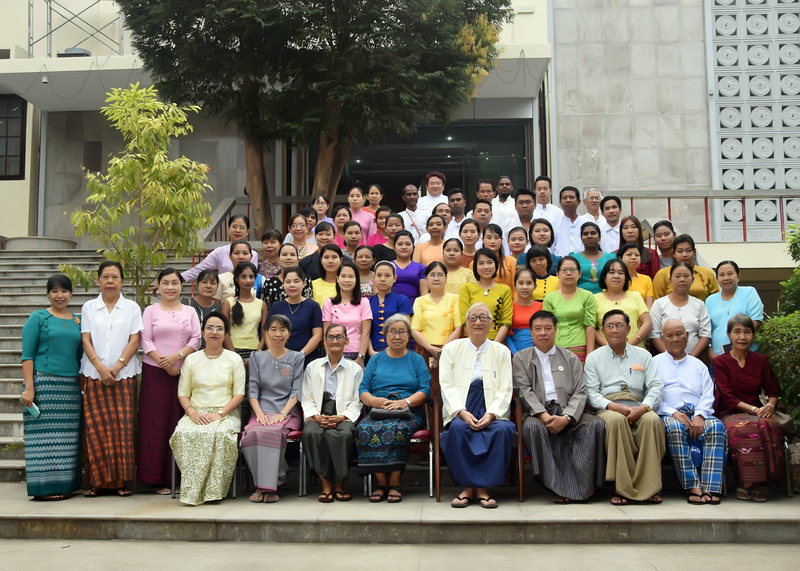 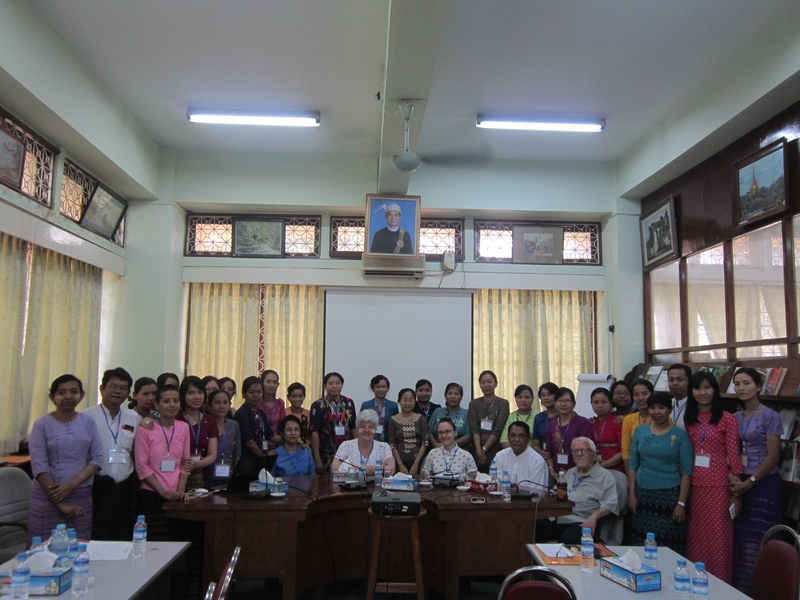 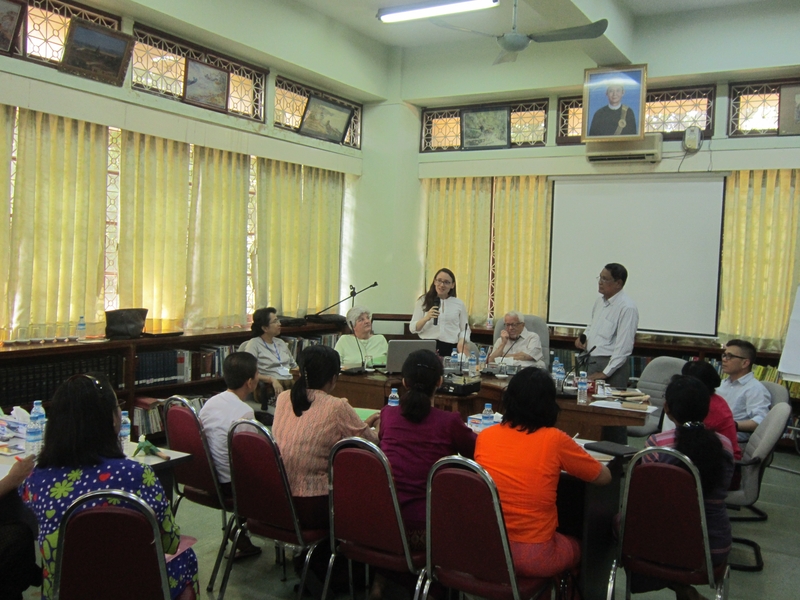 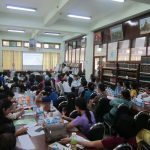 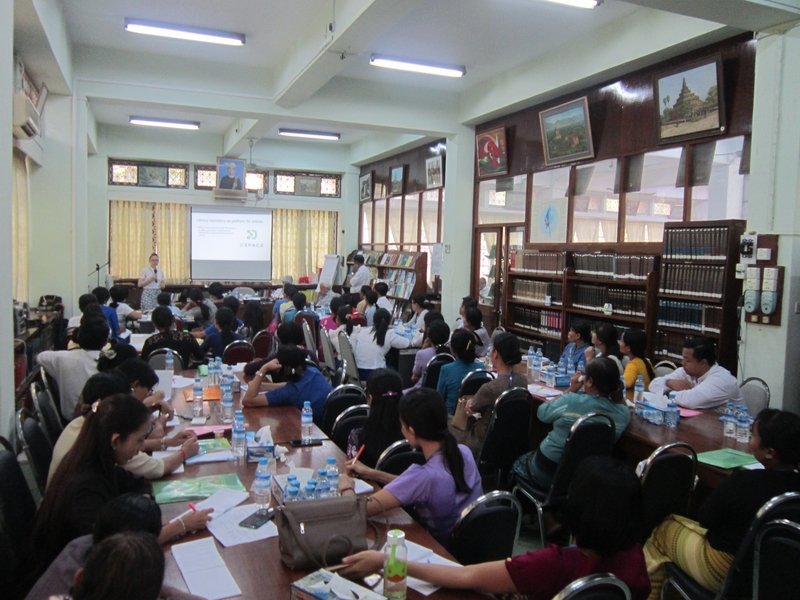 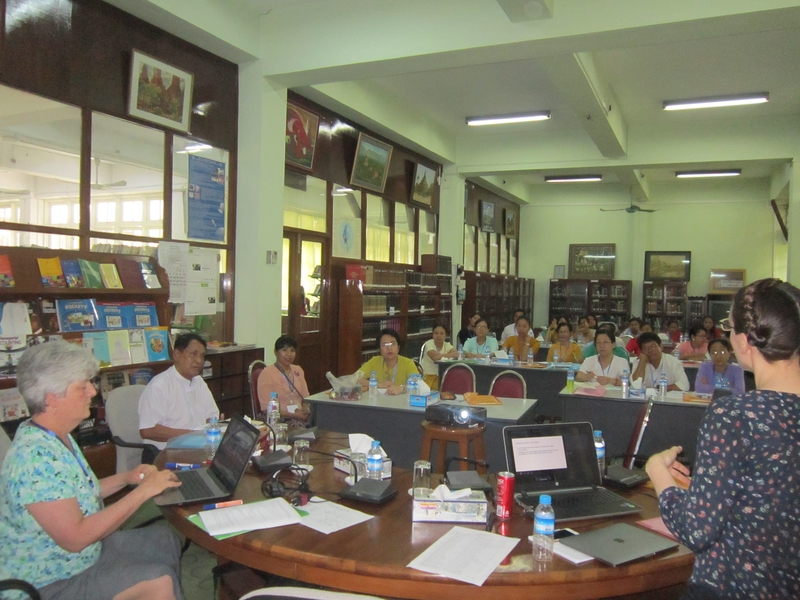 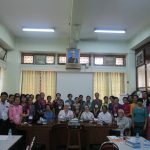 (35) Librarians and Library Staff from Lower Myanmar University Libraries attended this training. 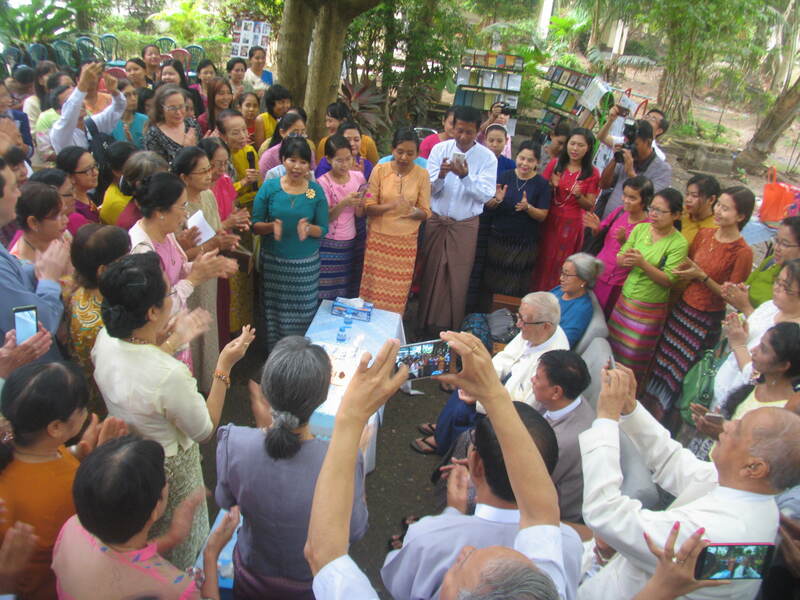 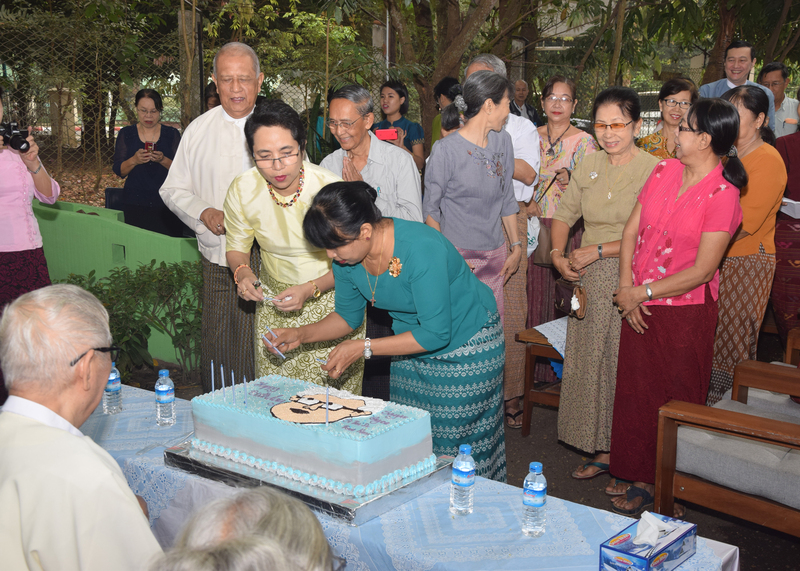 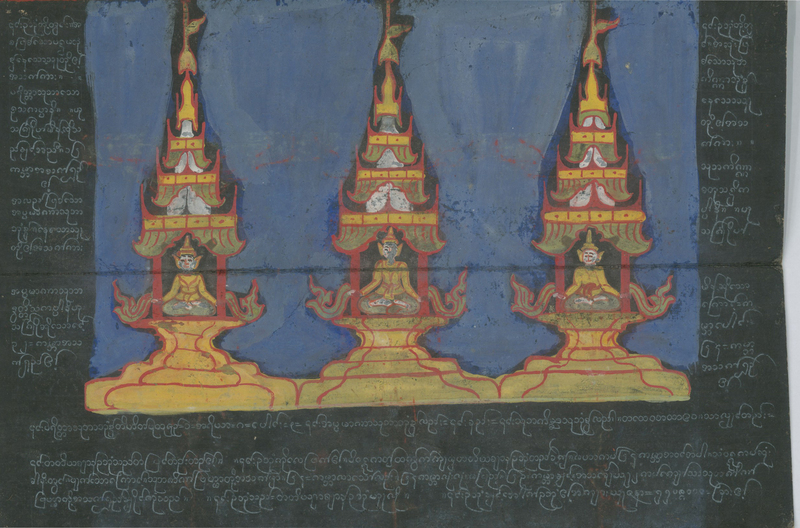 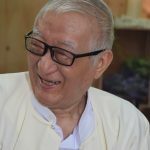 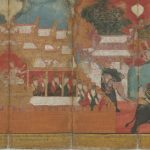 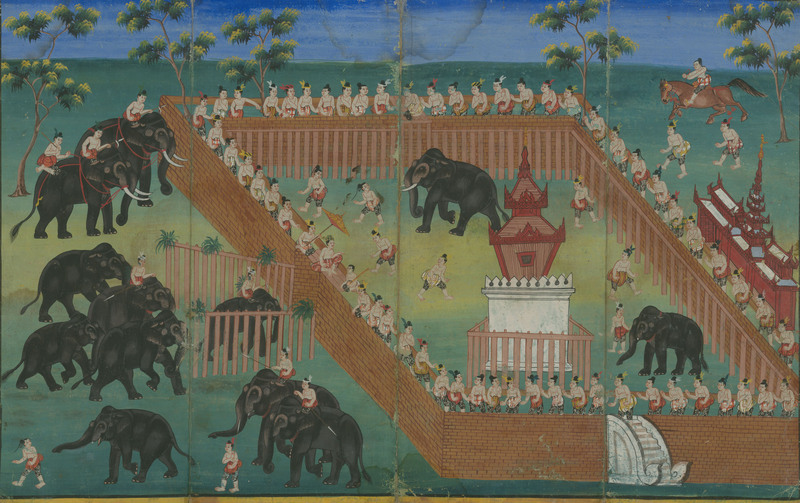 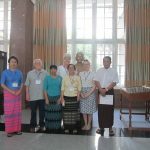 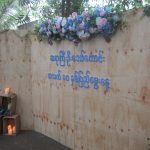 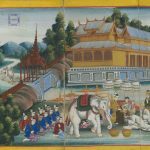 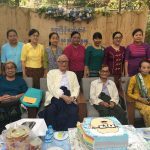 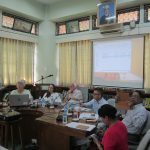 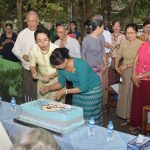 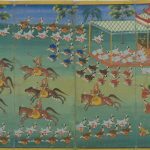 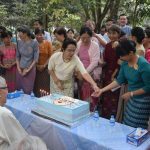 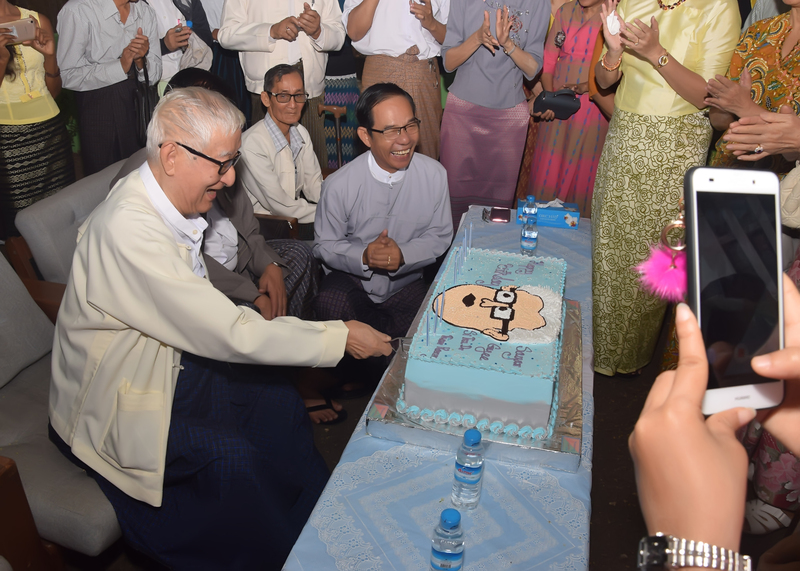 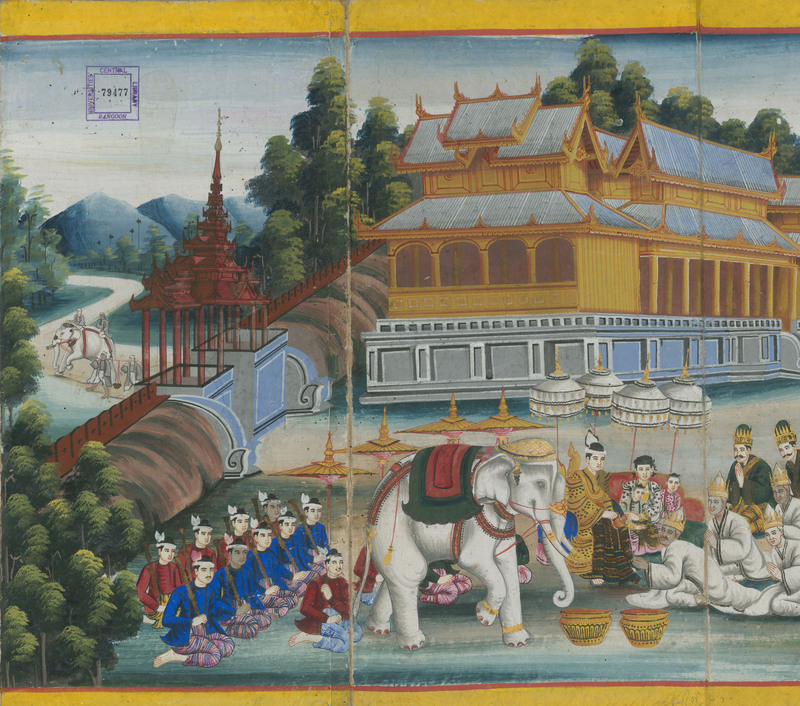 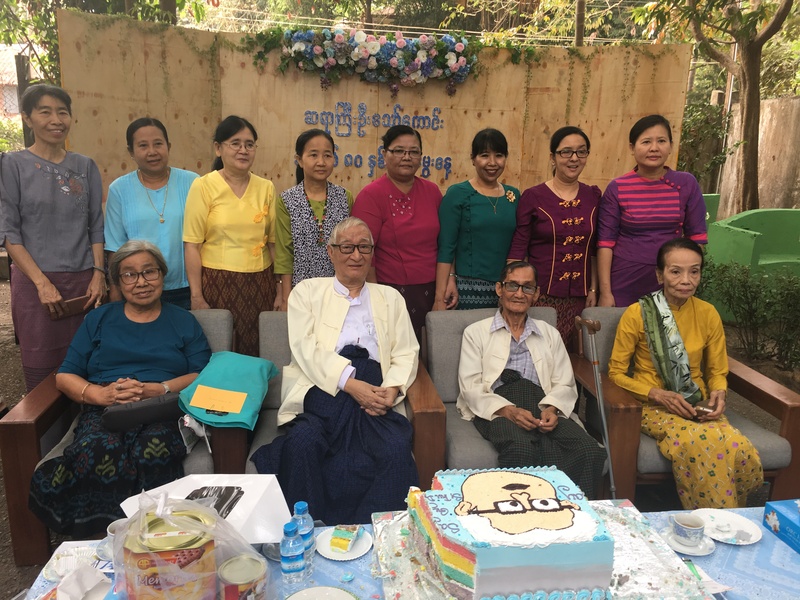 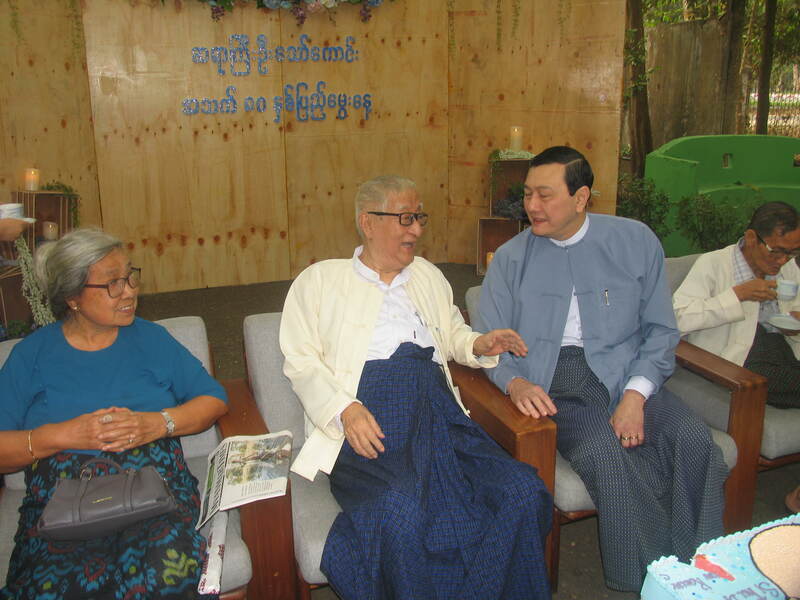 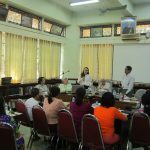 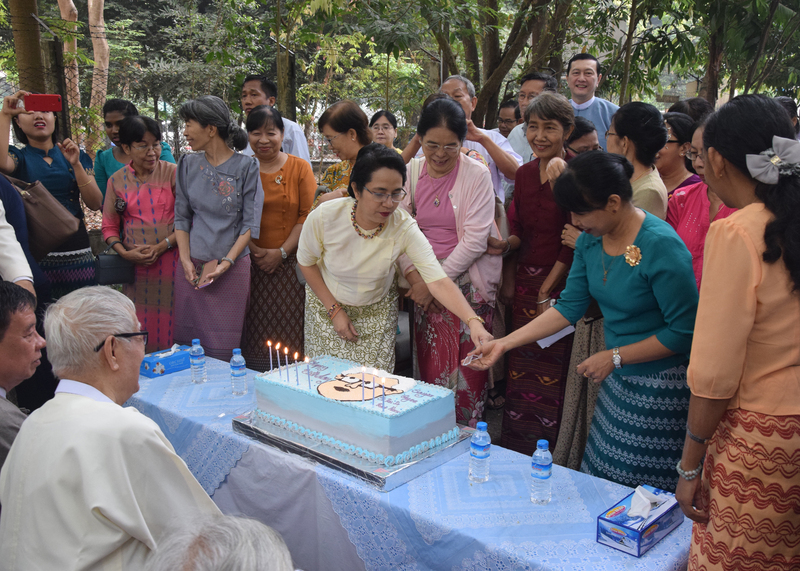 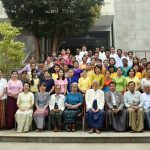 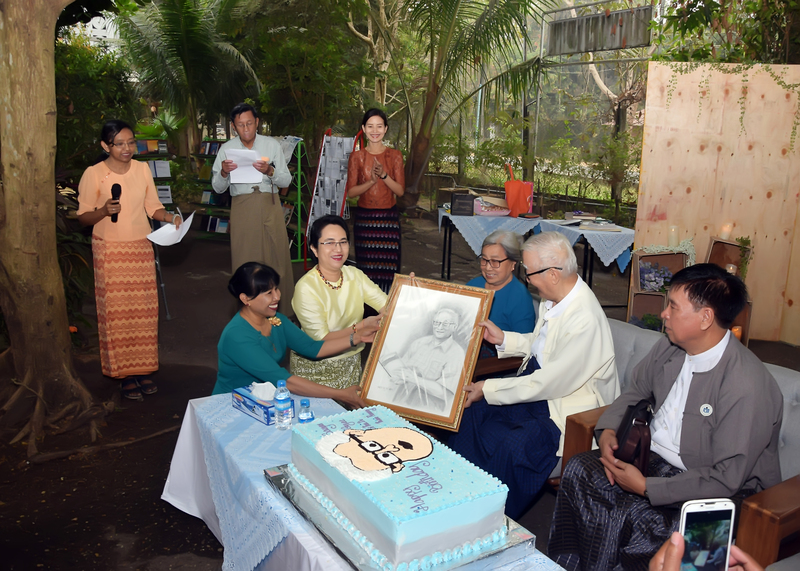 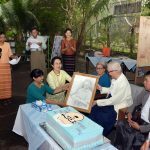 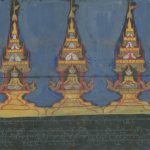 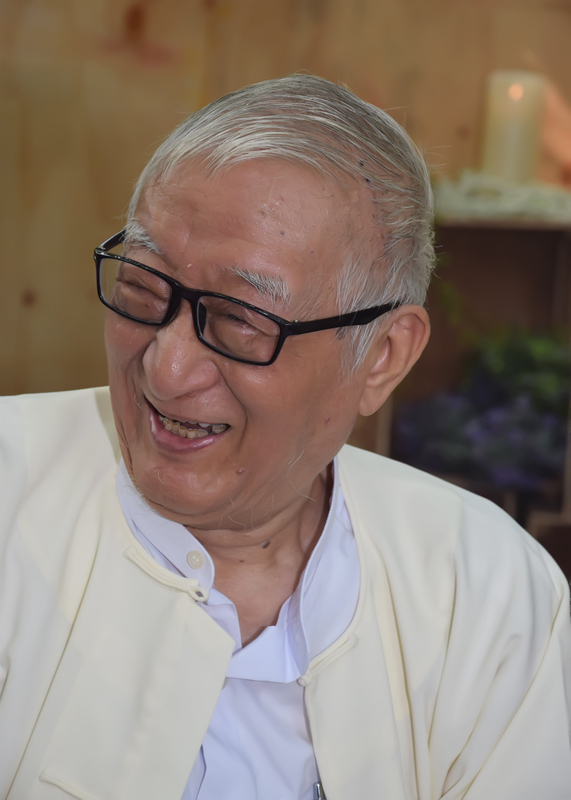 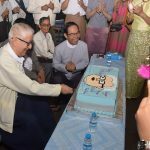 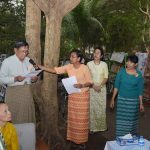 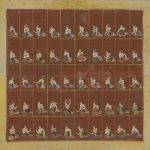 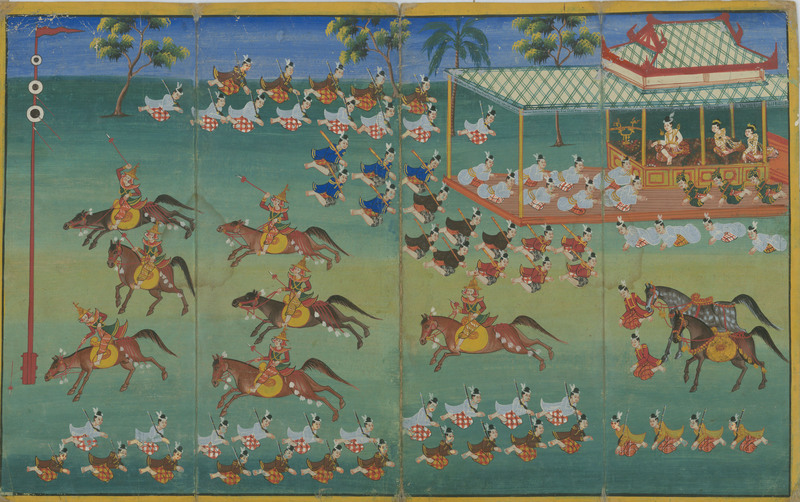 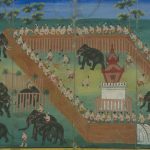 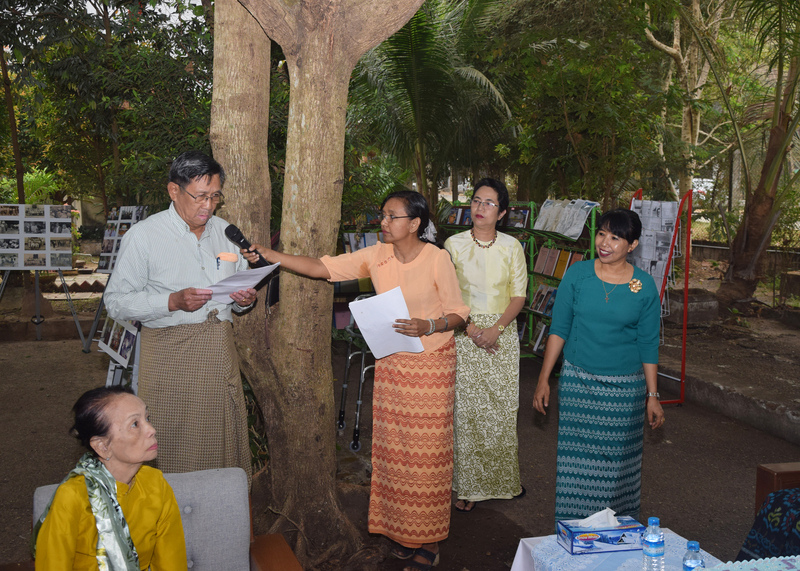 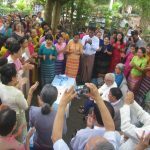 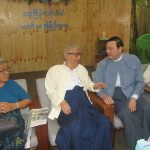 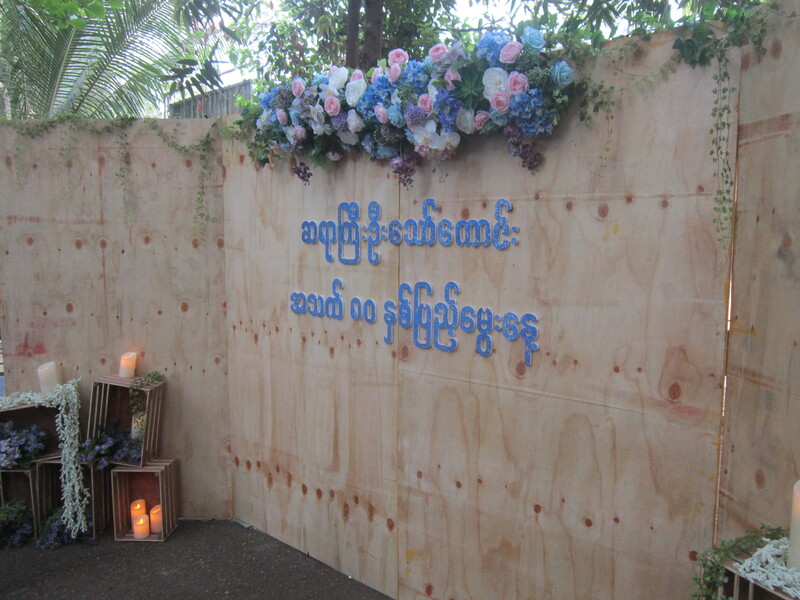 On 7th March 2018, Sayagyi U Thaw Kaung (80) Year Birthday Celebration at Universities’ Central Library.